I rounded out another lecture for tomorrow, this on the particulars, complexities, triumphs and problems of the Progressive Era at the turn of the 19th century. After that I dropped into Bill Caraher’s blog and read a bit on his latest pedagogy, including the ideas of a slow archaeology part I and part II (which is great, and good to think about in our hyper-drive digital 21st century world). This, in turn, induced me to reflect just a bit on teaching this week at North Dakota State University. The lectures I deliver, at least this semester at NDSU, are American History 1877-present. The class text is The American Promise: A History of the United States, by Roark, et al., (New York: St. Martin’s Press, Fifth Edition, Value Edition, 2012). The text itself is accessible, both in its prose and price (Amazon.com has the value edition listed at $48.38 with free shipping). Considering what I paid for required course materials during my 1999-2002 undergraduate training in history at the University of Minnesota-Twin Cities, this ranks up there with sensibly priced text books, even over a decade later in 2014 (presumably text books would cost more today than in 1999 — presumably). I co-lecture (or lecture every 2nd or 3rd week) with Dr. Angela Smith, the powerhouse Public and Digital Historian within NDSU’s Department of History, Philosophy and Religious Studies (some of Angela and her student’s work linked to here). On Tuesday evening I led a non-mandatory review session with the students to prep them for their exam yesterday, Wednesday. The key to successful reviews are manifold: presenting the material in a repetitious but non-open-mouth-breathing kind of way. Perhaps the most damaging thing a history lecturer can do is deliver history the way the stereotypical high school coach was charged with teaching history; that is, reading for 50 minutes directly from the textbook (which, in turn, reflects just how important American public school systems think of the teaching of history — sigh). Impressing the historical record into the minds of freshmen and sophomores requires the lecturer to revisit the knowledge, and rehash it in several ways. I’m also interested in what students are thinking, yet this can be difficult to extract from a reticent demographic. Of course, the more students become familiar with the lecturer, the more (in theory) they’ll feel comfortable in speaking up and out about their thoughts. In the mean time, it is always interesting to figure out ways of gauging success. To do this I had the students who attended the review session sign in on, well, a sign in sheet, and at the semester’s end this will be compared with students who did not attend the review session. In theory, students who attended the review session will do better than non-attendees (in theory, right?). 1) Perhaps the best way to go about it is to initially do a bit of podium driving, explaining why research matters, and why professors at universities invest themselves in pushing knowledge in new directions. Just last Friday I chatted a bit with Bill Caraher in Bismarck, this after a invigorating ND Humanities Council board meeting, and in conversation he mentioned how he explains to his students exactly what he does with his time at the University of North Dakota. Students understandably want their professors to be attentive, and professors should definitely do this, both with class room lecture, discussion, and in office hours and over coffee. But the reverse of that is to make sure the students activate the auto-didactic — the self-taught learner — within themselves. The entire idea, I’ll tell the students today, is to do good on your archival research and paper skills because A) this may turn into a larger research project when you are off working on your own PhD in grad school; and/or B) this will give Dr. Nelson the ability to write you a glowing letter of recommendation that speaks to your abilities as a critical thinker, writer, and self-directed learner and problem solver; and C) your friends, colleagues, and current or future life-long partner will indeed dig these skills. The granite bugler at Whitestone Hill in southeastern North Dakota. 2) From there I’ll delve into the personal, at least how I managed to bring a topic I’ve cared about since 2008 to a manuscript form that was considered and eventually published by a top-flight academic journal. There are enjoyable struggles and processes of preparing such a manuscript, and one pours themselves into these things not knowing if a journal will consider them at all. That, of course, is why it takes the spirit within each person to be driven to figure out a problem in the social sciences or humanities that may, at the outset, induce confusion or frustration. Such was the case when I first heard about and then visited the Civil War monument at Whitestone Hill in southeastern North Dakota some years ago. 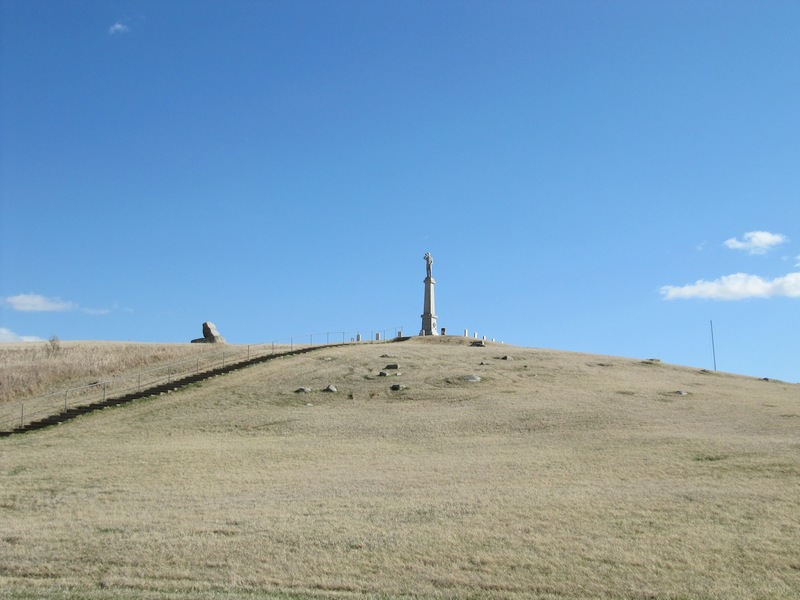 I was initially confused by it — “Why did North Dakota install a granite Civil War bugler on top of the largest hill in the area?…” There’s a tendency to be confused or frustrated by what is not yet understood. And one doesn’t have to agree with something to understand it, but agreeing with something and understanding it are two disparate things. 3) And finally, this might be a direction that students and researchers think about as they continue to consider their topics: is there anything in the world of politics or political history that induces confusion or frustration? Research always begins with questions, and sometimes if you one feels frustrated about something, they should indeed start asking questions. “Why is that the way it is?” I’m interested in hearing how far along the students themselves are in their research processes. 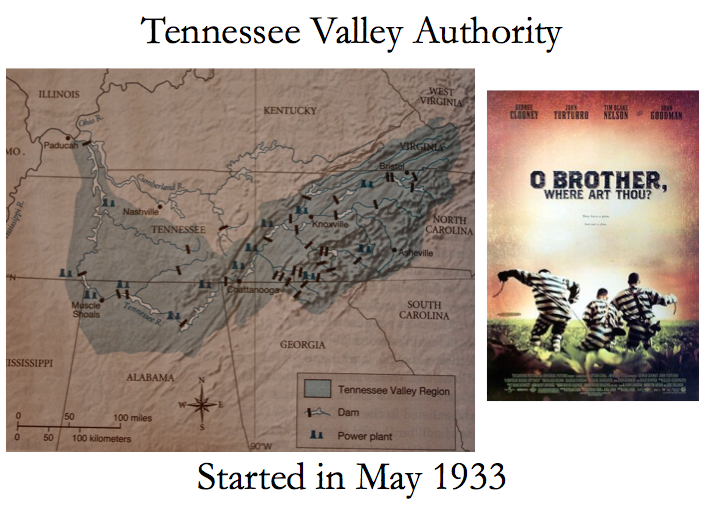 A large part of archival research deals with imagining where the sources might be. Once a paper trail starts to emerge, it can help with imagining where other sources might be. I’ll again default a bit to the Whitestone Hill case study, but broaden it out to envelop which directions the students are pushing.